In this blog, we’ve cover everything about progressive web apps from basics. In today’s time, only a website is not able to cater business to expand their customer base, and improve sales and revenues. 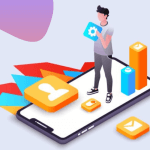 Mobile apps are considered to be the best way to lure customers by letting them explore everything about the brand, in terms of their products and services, and thus improves its demand in the market. 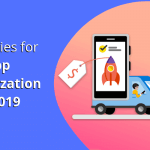 Native mobile app has become a common choice among businesses for offering plenty of benefits including improved customer engagement, customer loyalty, smooth internal communication and lots more. But, it has also several shortcomings like time-consuming development process, higher development cost, etc. 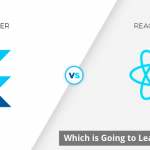 PWA fixes almost all shortcomings of native apps and thus witnessed its growing acceptance among different industries. In this post, we are going to cover everything about progressive web apps from basics. PWAs are basically the modified version of web apps developed on technologies like HTML5, etc. These apps load, function and has UI design just like a regular app. It combines functionality and features of both web apps and mobile apps, and thus lets you get advantages of both. It’s deployed on the cloud server (provided by Amazon Web Service and others) and can be accessed smoothly through the specific URL. PWA is able to deliver a native user experience. 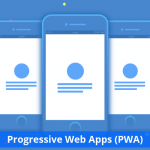 How does Progressive Web App Work? PWAs are regular web pages or a complete website and works like modern mobile apps. And let users get similar experience of using native apps. As mentioned in the above section, PWAs enable users to get combined benefits of both modern web browser and mobile apps. 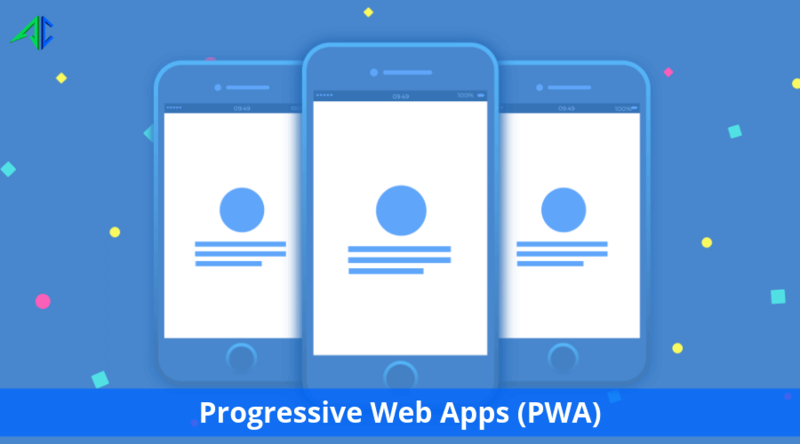 What are Differences Between Progressive Web App and Regular App? As mentioned above, PWA performs like regular apps. Still, there are certain differences between them. Users don’t need to install PWA to use. It can be directly accessed by users through URL. To use regular app, users need to first download app from the app stores (Apple Store or Play Store) and then install on their devices to use. PWA leverages service-worker technology, which gives it potential to work offline smoothly. But, users can access only limited parts. They can’t submit any filled form or make booking online for any services. Offline accessibility is the most popular attribute of regular mobile apps. It lets users access everything even if internet connection is slow or disabled. PWA comes with the potential to get updated automatically. So, users don’t need to download or install the latest version of the app. Regular app needs manual update to allow users to access advanced features and functionality. Since progressive web apps are accessed through URLs, so they don’t use the device resources. Thus these apps don’t cause any kind of device drainage issue. A heavy regular mobile app causes higher battery consumption and occupies storage space, mobile data, etc. PWA is SEO-friendly. So, it can be searched easily through any search engines, like regular websites. 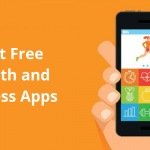 One can discover regular apps on the app stores and search engines. But, it’s not easy to be indexed in search engines. It comes with certain limitations in this arena. Though PWA lets users avail advantages of accessing device features, but is unable to provide a certain set of features. It facilitates users to establish certain connections, but only via API, especially for social media login. Regular apps are able to sync completely, with device features and let users gain various advantages. PWAs work on HTTPS, which facilitates browser-to-server encryption. The app is secure as similar as any websites. A regular app leverages multi-factor authentication, certificate planning, app stores’ security guidelines, etc., to improve its security layer. It is developed with adding the service worker to the web app. The development process is smooth and less time taking. This reduces the app development cost. What is Good Framework to Build Progressive Web App? What Browsers Support Progressive Web Apps? Since PWA works on service worker, which is supported by all major browsers, be it Google Chrome, Mozilla Firefox, Safari, Edge, Opera and others. No matter which browsers users access, they can get a seamless experience of using progressive web application software. Take a look at how many versions of following browsers support service workers. Since PWAs are accessed through browsers like Chrome and others. 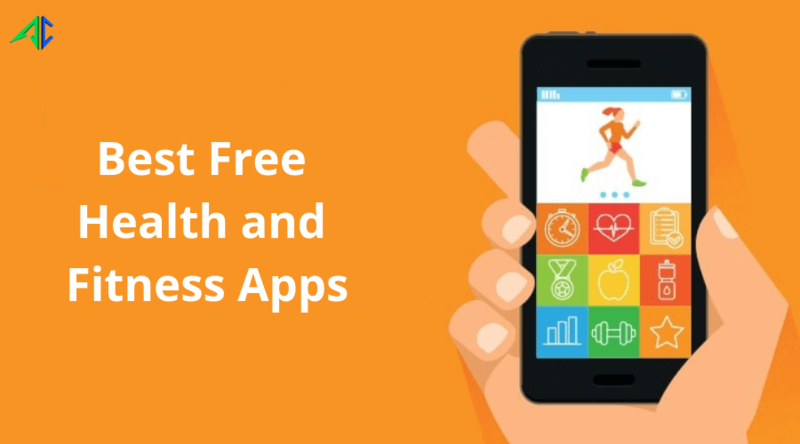 So, Android users get advantage of accessing these apps and avail its cutting-edge features. So, what’s about progressive web app iOS? 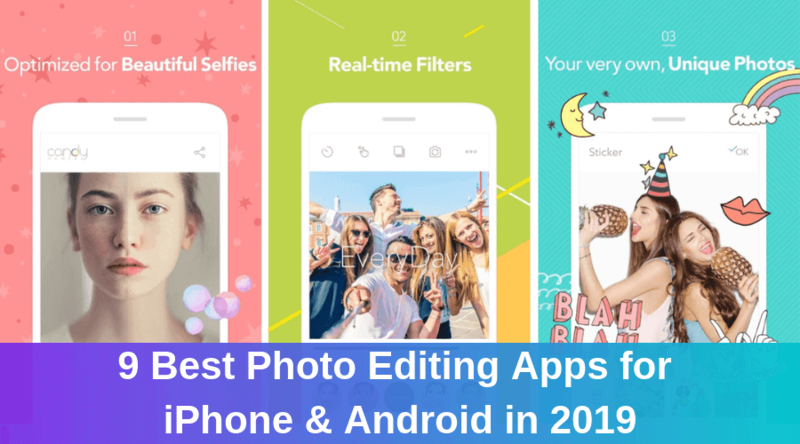 Well, these apps are no longer limited just for Android users. iPhone and iPad users can also access progressive web apps, with the update of 11.3 iOS. Meanwhile, it’s true that PWAs don’t function smoothly on iOS as similar as Chrome, Firefox, Opera and other browsers. Are Progressive Web Apps Future of Apps? The above sections clearly reflect that PWA includes almost all features that of regular mobile apps. 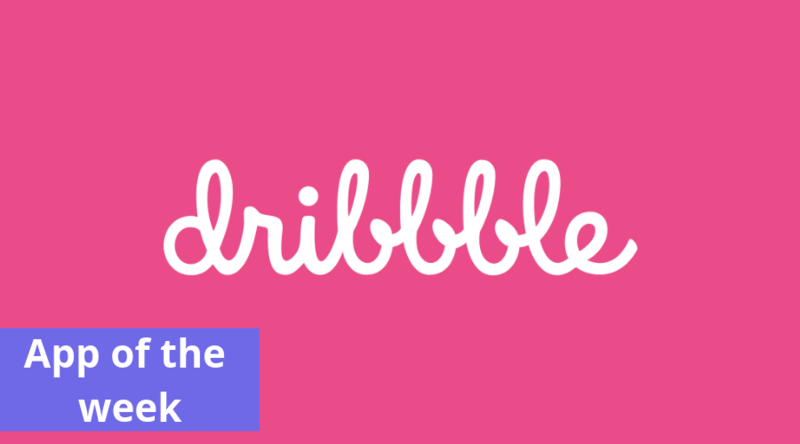 So, it is becoming the biggest rival of regular apps and earned huge responses from users. This is not the limit – PWA also gains certain advantages of regular apps as well. PWA development process is less time consuming and thus cost-efficient. So, it is the best solution for startups or small businesses. Users don’t need to download and install PWA on their devices, as it can be accessed through URL. It gets updated automatically. So, users don’t need to download the latest version of the app. It requires less storage space of device. This encourages users to use PWAs. Should Enterprises Build Progressive Web Apps? PWA is an evolving technology nowadays. So, if you’re planning to restructure your enterprise marketing strategy, it’s not wise to ignore the said technology. All you need to focus, if the new tech demands more resources and costs. 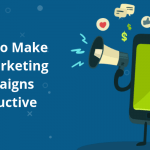 If it doesn’t, it’s good to include in your mobile strategy. The most interesting thing about PWA is that it is developed with the pre-existing site code and several features are integrated in accordance with the targeted browsers and devices. Besides, it also includes similar advertising model that of a website. The progressive web app also helps in improving website ranking in Google and other search engines. So, these are the reasons why enterprises are advised to go with PWA to harness numerous advantages to discover new opportunities and scope for business growth.